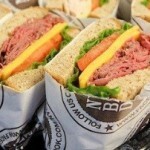 We offer all types of innovative, practical and sustainable foodservice packaging. Whether it is flexible, rigid, plastic or those made from post-consumer recycled content or renewable resources. 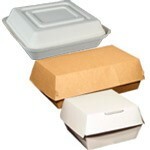 Our rigid containers & wraps products are earth friendly. They are the perfect eco-friendly solution to not only provide a quality presentation but that also maintain the quality of the food. As the food will stay hot and fresh! 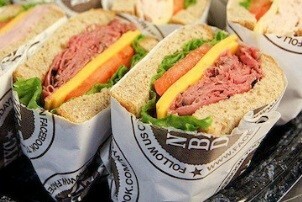 We also have foodservice products made from renewable resources (plant materials that can be grown again and again). 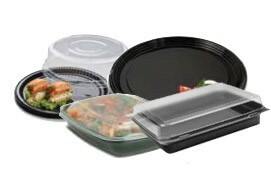 We also have foodservice products made from post-consumer recycled content. Recycled materials that have been used, recycled, and repurposed, meaning fewer virgin resources and less landfill waste is created.